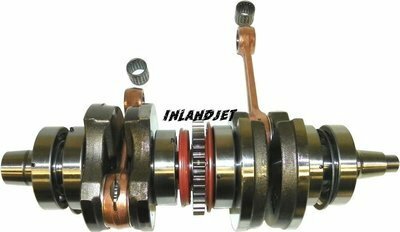 Performance Sea-Doo crankshaft by Inlandjet & Hotrods. 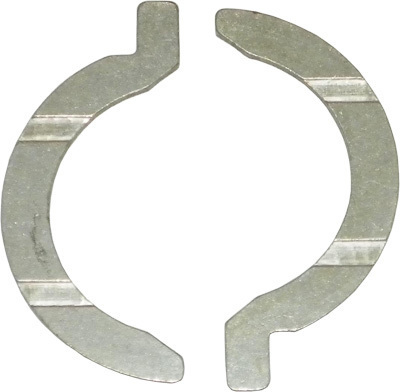 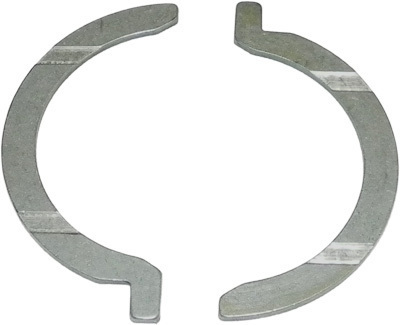 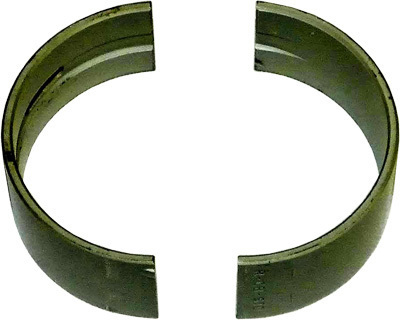 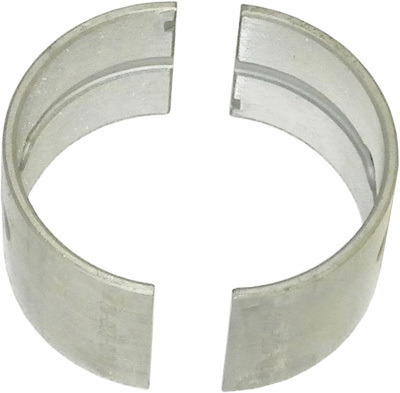 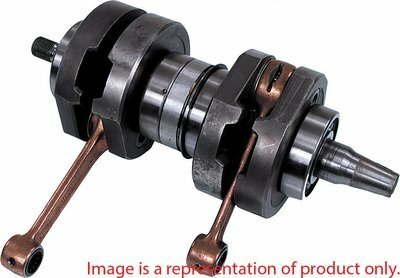 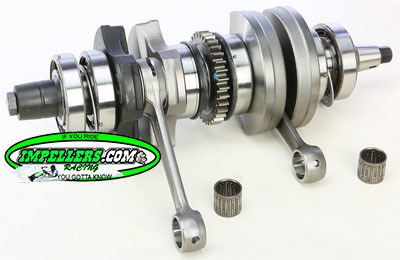 These performance Sea Doo crankshaft come as a drop in ready. 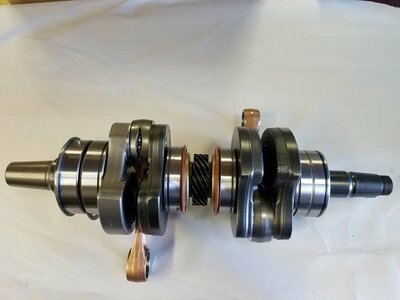 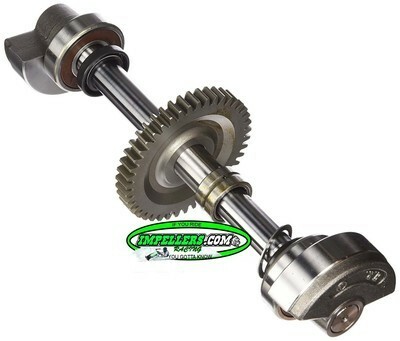 Sea Doo crankshaft available for personal watercraft and jetboat.